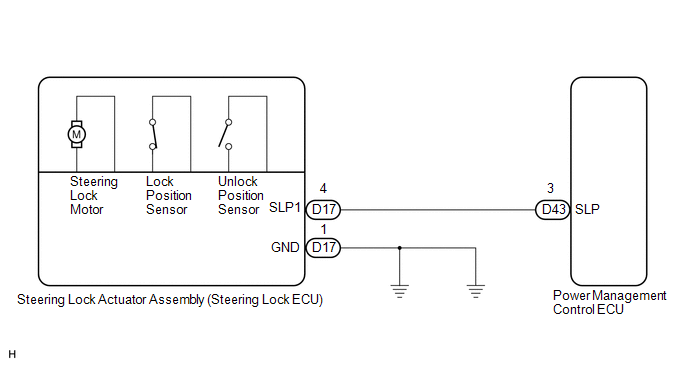 The unlock position sensor is one of the components comprising the steering lock ECU (steering lock actuator assembly). 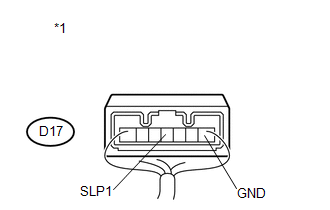 The sensor switch contact closes when the steering lock is released. 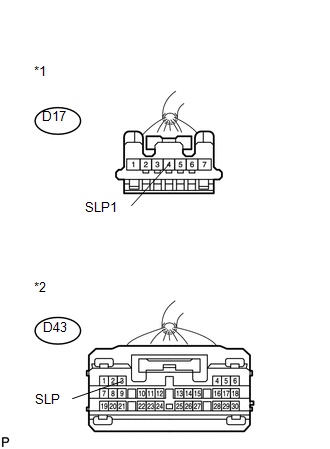 The steering lock release signal is then sent to the power management control ECU. Upon receiving the signal, the ECU permits engine start. This prevents the engine from being started with the steering wheel locked.